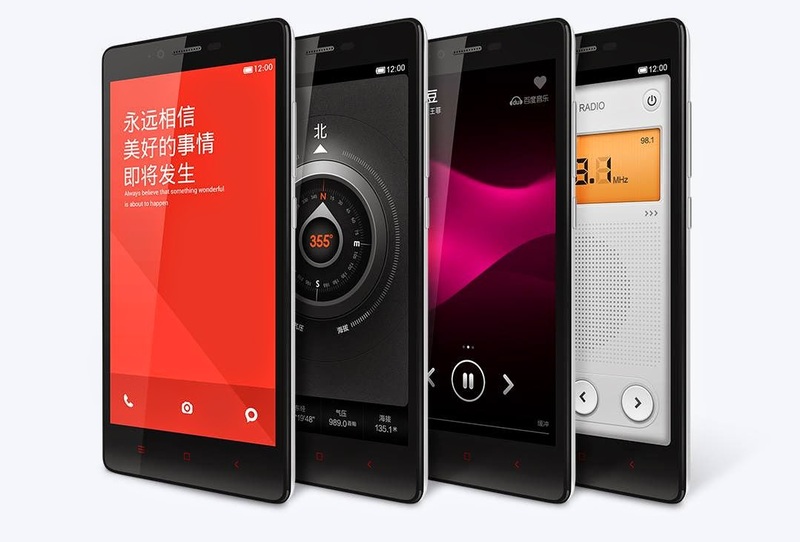 Fastest-selling smartphone vendor, Xiaomi refreshes its current phablet to Redmi Note 4G LTE. An LTE connectivity is a must in today's mid-tier to top-of-the-line devices. And being a top-notch manufacturer, the Chinese giant gives a big nod for an LTE Redmi variant. Aside from the revamped chipset, you'll also get the same set of hardware - 5.5-inch IPS LCD display, 8-gigabyte internal storage with microSD support of up to 64GB, 13-megapixel rear shooter, 2 gigs of RAM and Android 4.4 KitKat. The Redmi Note 4G LTE will now have a quad-core Snapdragon 400 variant that ticks with 1.6-gigahertz speed. The device will be released on August 12 with 999 Yuan price tag (around Php 7000). Xiaomi became the talk of the town when it released the best-selling Mi 3 smartphone in partnership with Lazada these past months. Do you think that the Redmi Note would also be a local hit?